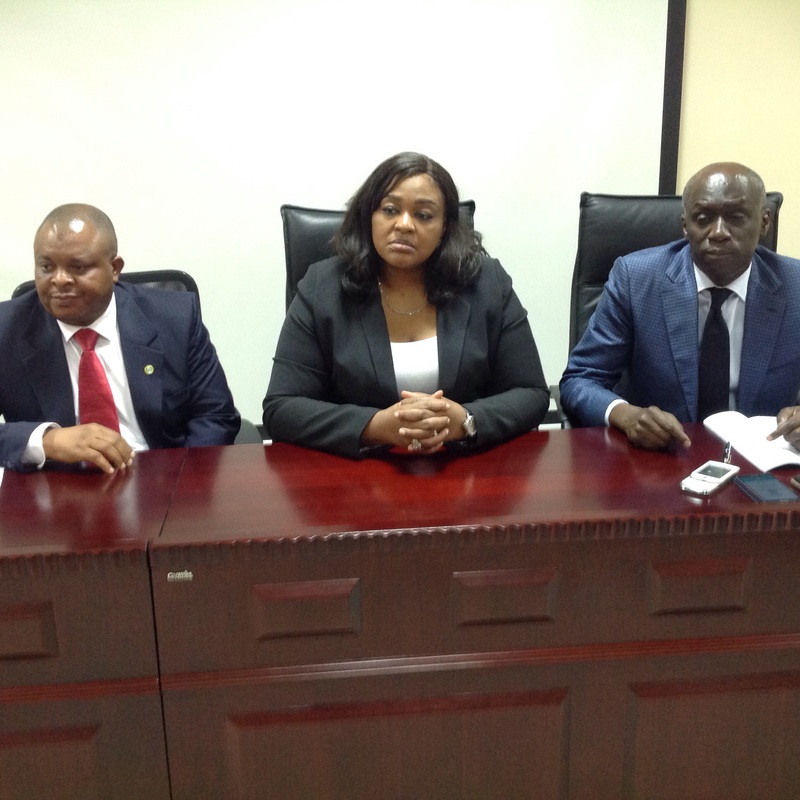 From left: The Head Corporate Affairs NAICOM, ‘Rasaaq ‘Salami; Vice Chairman Sub Committee Publicity of the Insurers Committee, Ebelechukwu Nwachukwu and the Chairman, Hassan Oye Odukale at the event. Insurers multi-million rebranding campaign which would soon takeoff is to be driven through radio and social media channels, Inspen has learnt. The Chairman Sub Committee on Publicity and Communication of the Insurers Committee, Hassan Oye- Odukale, who disclosed this in Lagos, said the committee has adopted the proposal submitted by the a consultant, stressing that the initiative would be reviewed quarterly to access the performance. On the amount to be incurred on the project, he said the budget has been sent to the National Insurance Commission (NAICOM) for approval, noting that the real cost would be approved by the commission. He said the cost to be approved by NAICOM, would be spread amongst all operators, noting that the campaign would not in any way affect campaigns being promoted by individual companies. The Vice Chairman Sub Committee Publicity of the Insurers Committee, Ebelechukwu Nwanchuku, said getting the youths to embrace insurance is the core mandate of the campaign, adding that operators hope to take the campaign to schools to enable them educate pupils on the need for insurance. She also noted that the operators are eying the highly mobile individuals who need insurance to secure their future. She posited that in line with the campaign, the operators have also resolved to improve on their service delivery, adding that the body have decided to pull resources together to pursue a robust and well coordinated awareness campaign. Nwachukwu, maintained that all necessary channels would by used to drive the campaign, adding that the youth market remains a veritable haven for insurance growth.